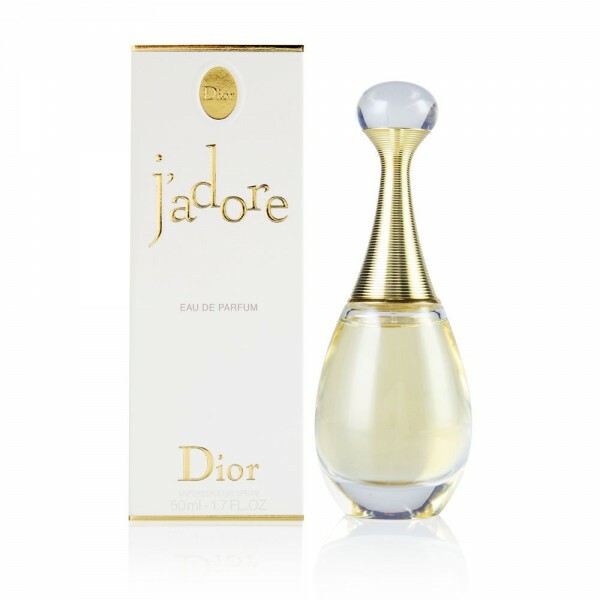 Christian Dior Jadore is a modern, glamorous fragrance, which has become incredibly popular, and for that reason developed in number of variants of different concentrations. Christian Dior Jadore is a luminous fragrance. Its opulent, golden scent shimmers on skin like sunbeams. The nose behind this fragrance is Calice Becker. J’adore presents a new conception of Dior feminity, a scent so new and so in line with Dior style at the same time – sweet but balmy, slightly sharp floral with fresh mandarin in the top; jasmine, plum, orchid and rose in the heart; and amaranth, musk and blackberry in the trail. Beli parfum original Christian Dior Jadore for Women sekarang, harga termurah di Indonesia!! Nikmati promo dan penawaran eklusif parfum original Christian Dior hanya di bakul parfum.